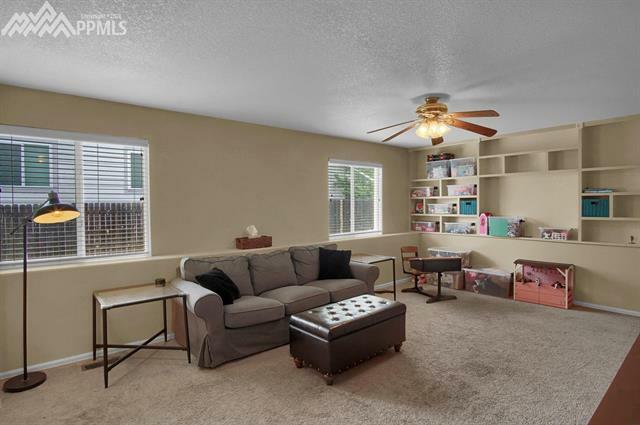 Unique five level floor plan encourages a great family lifestyle. 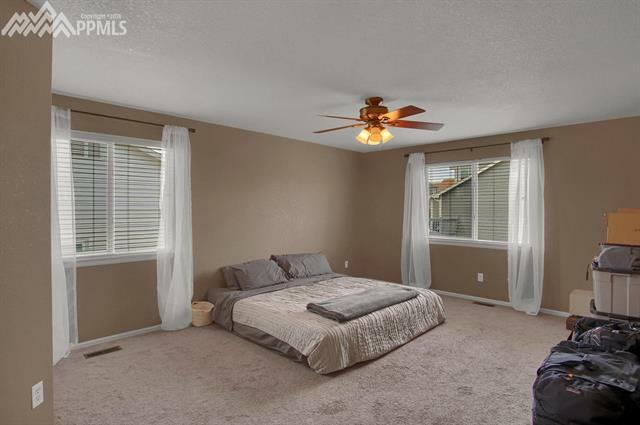 The large master features a 5-piece bath and walk-in closet, just steps away from 3 additional bedrooms and full bath. 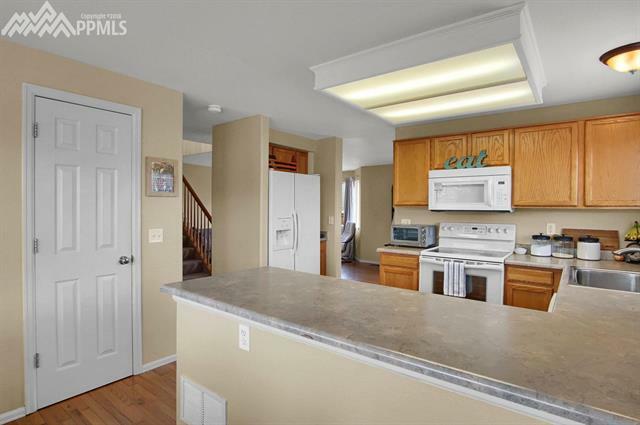 The main level has the kitchen with eating area and pantry, formal dining room and living room. 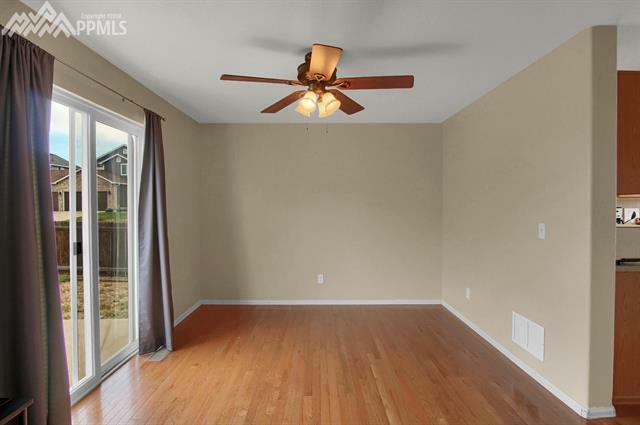 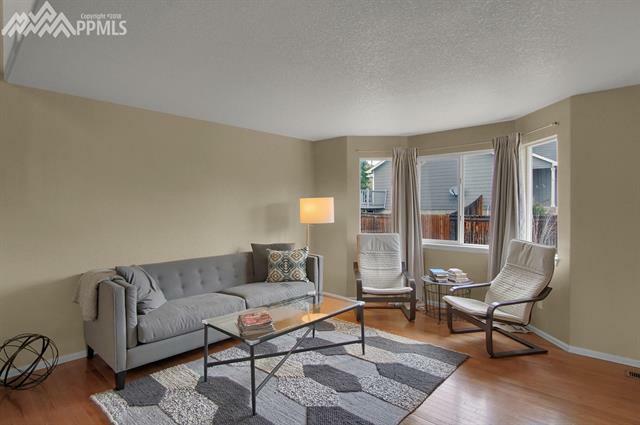 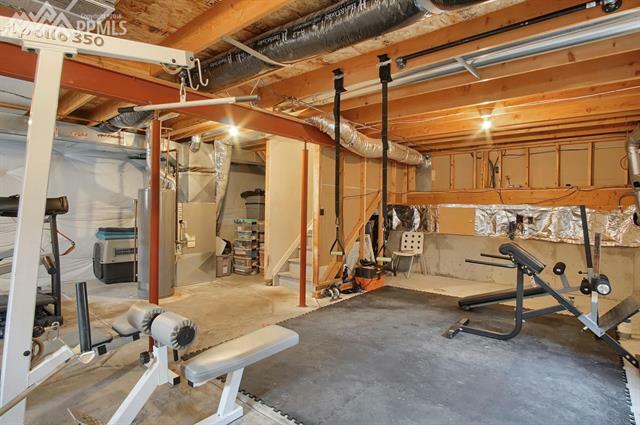 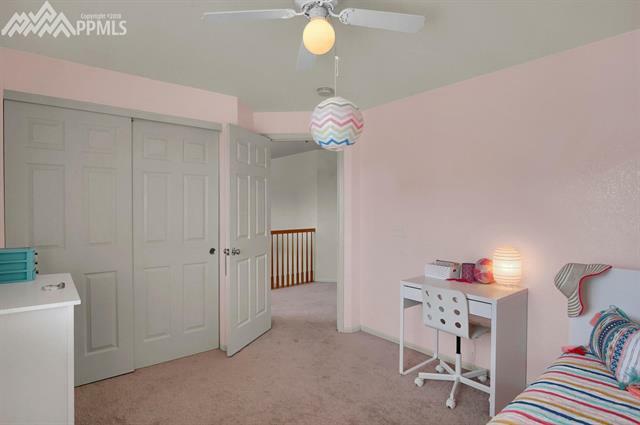 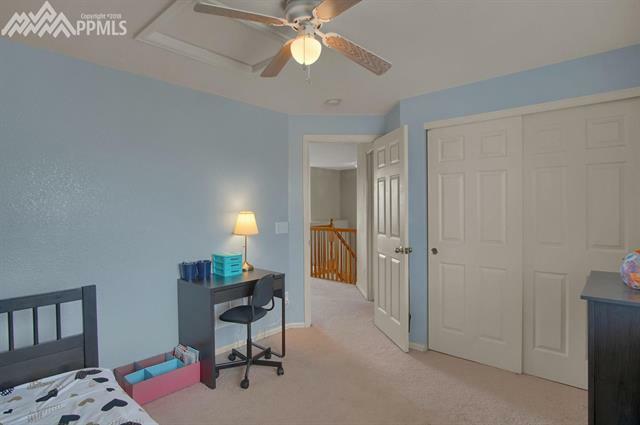 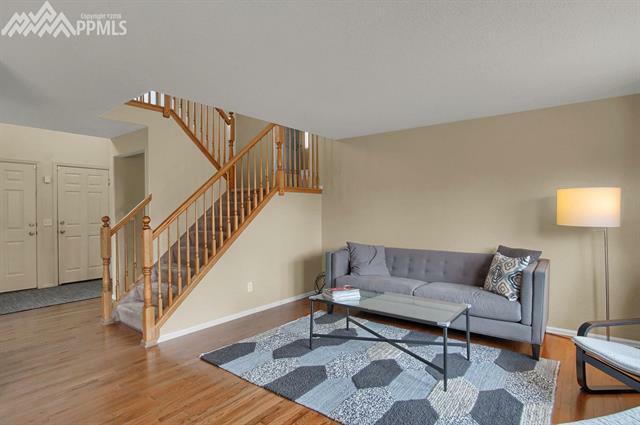 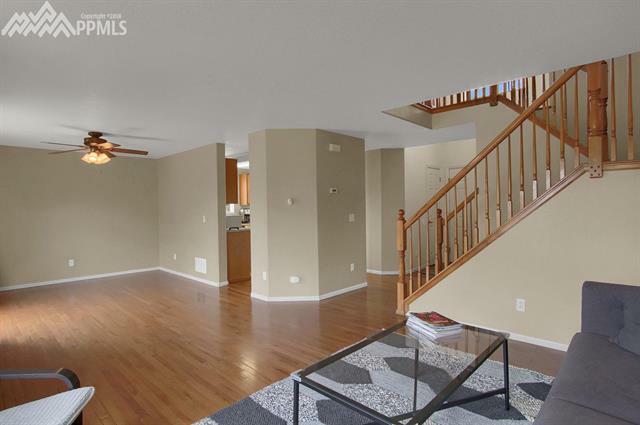 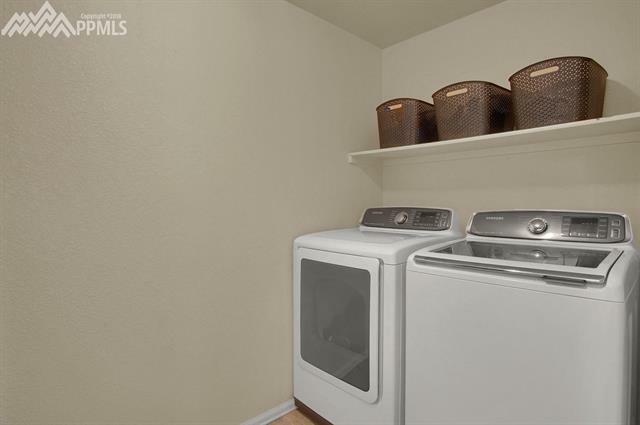 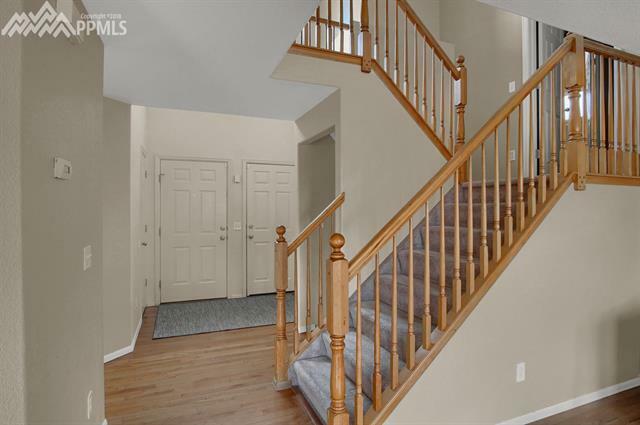 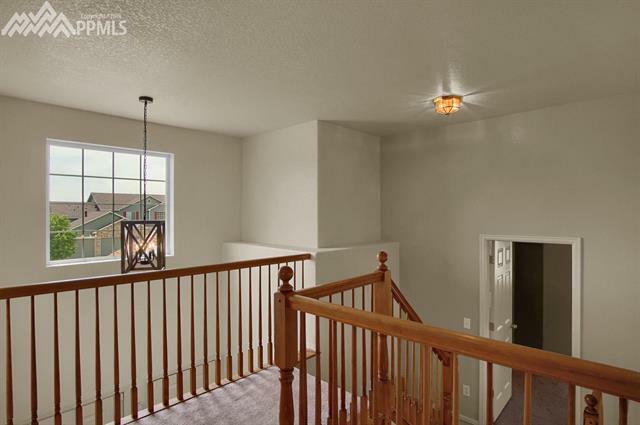 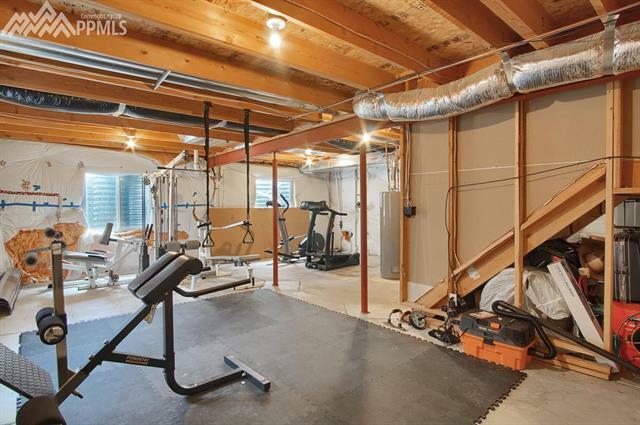 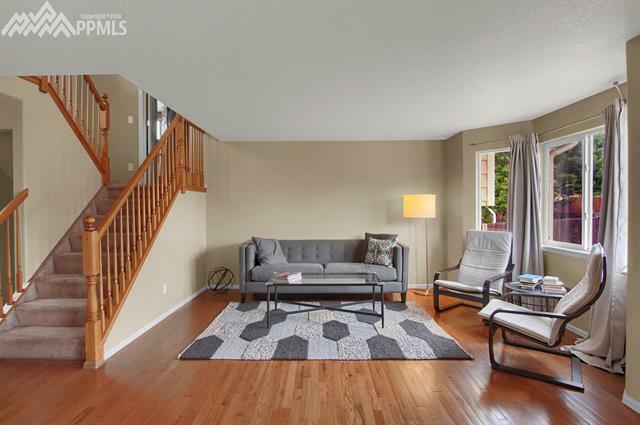 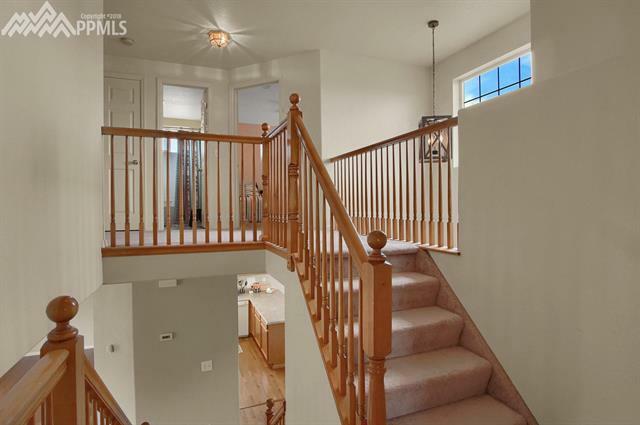 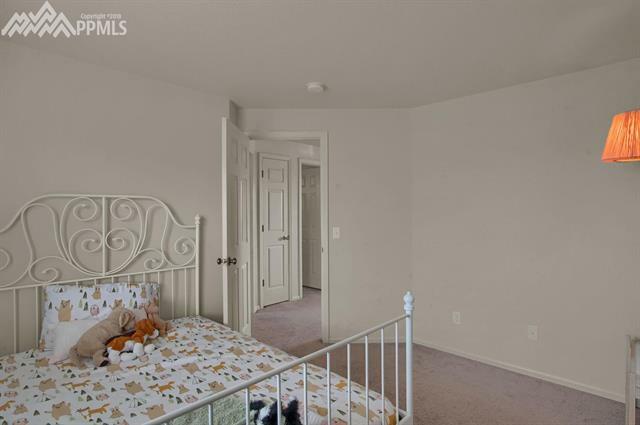 On the lower level, enjoy the family room with built-in shelves, and the laundry room. 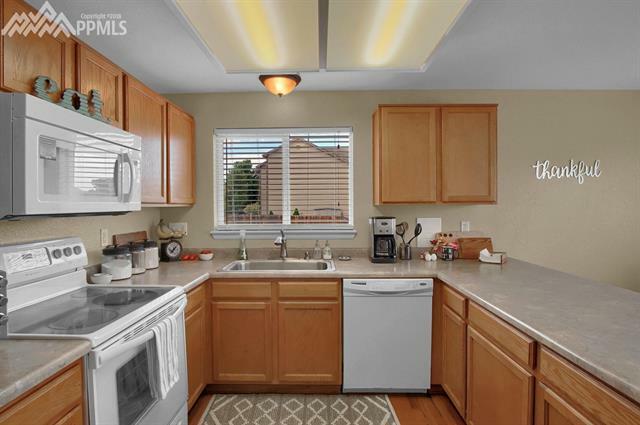 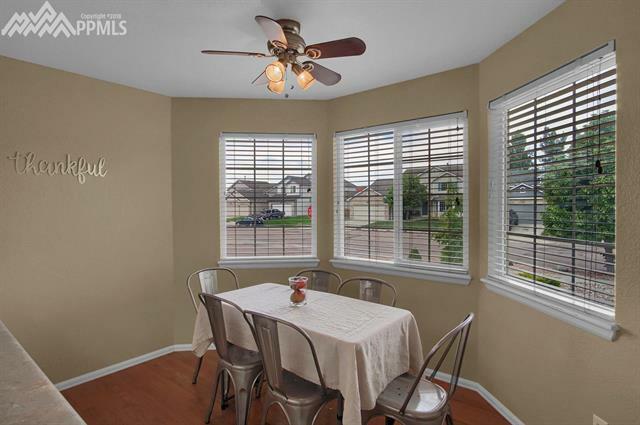 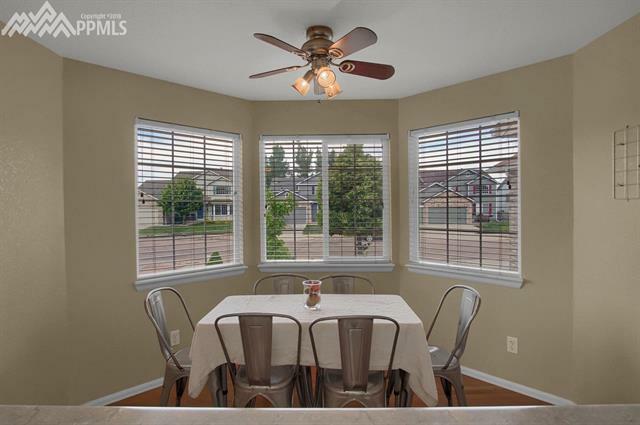 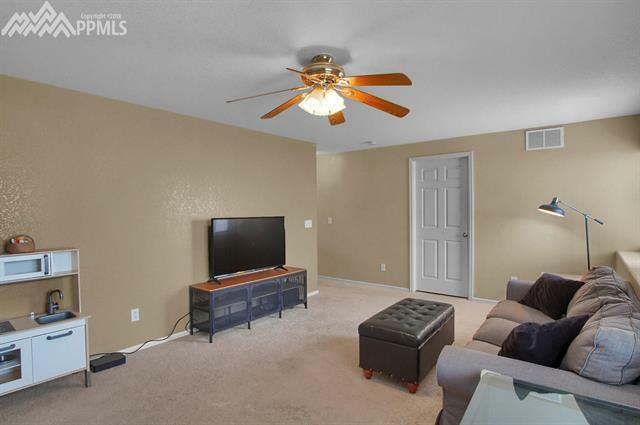 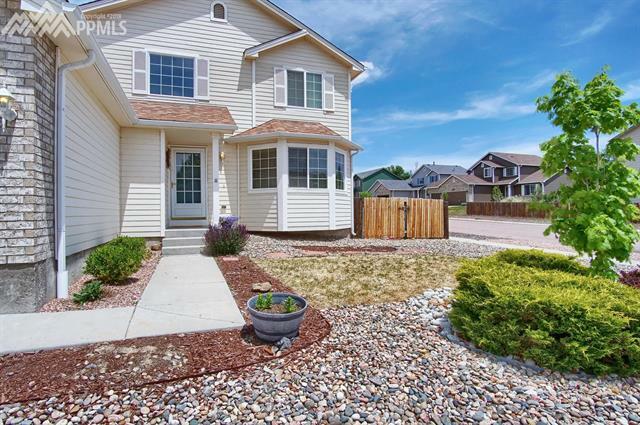 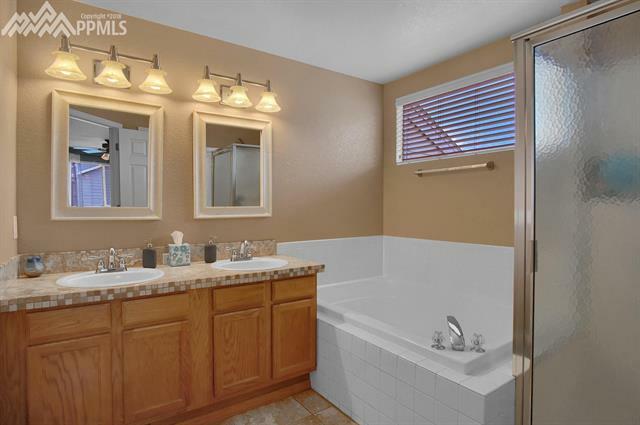 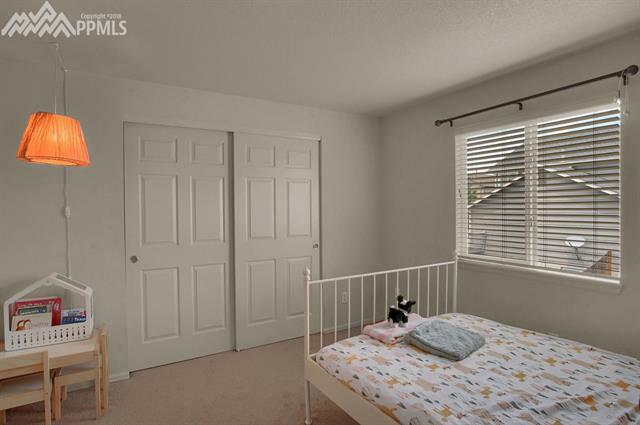 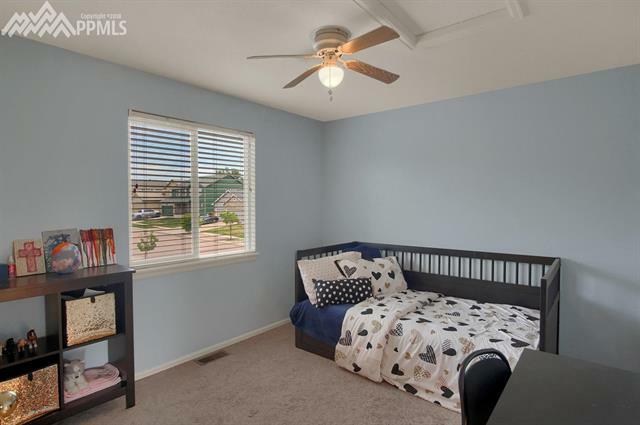 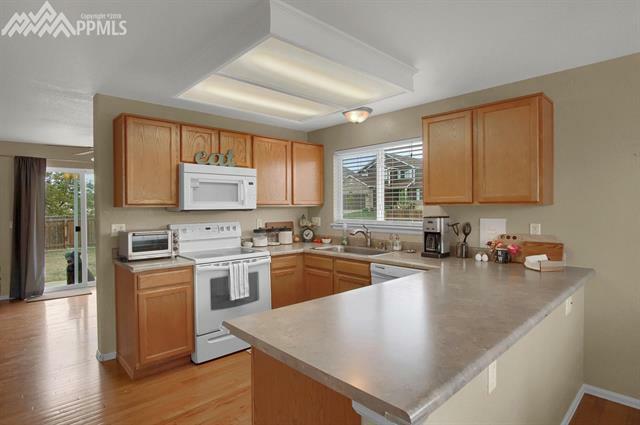 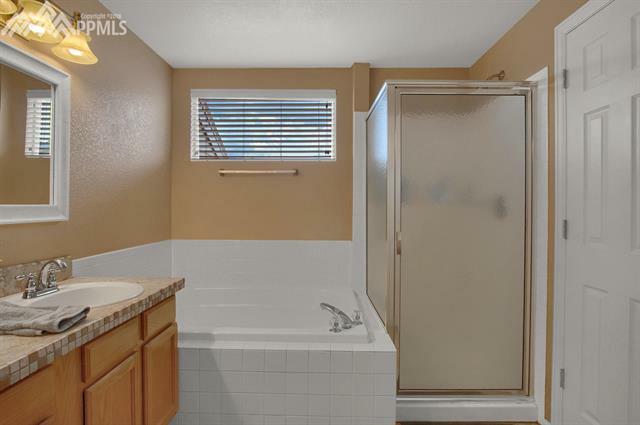 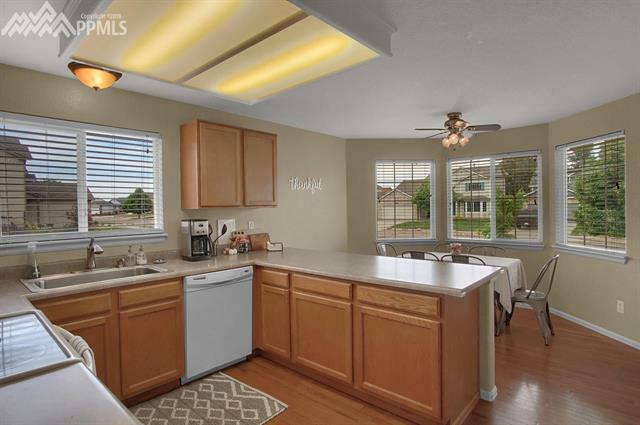 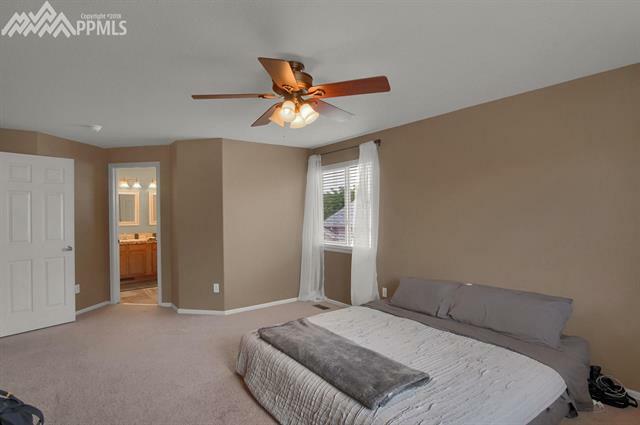 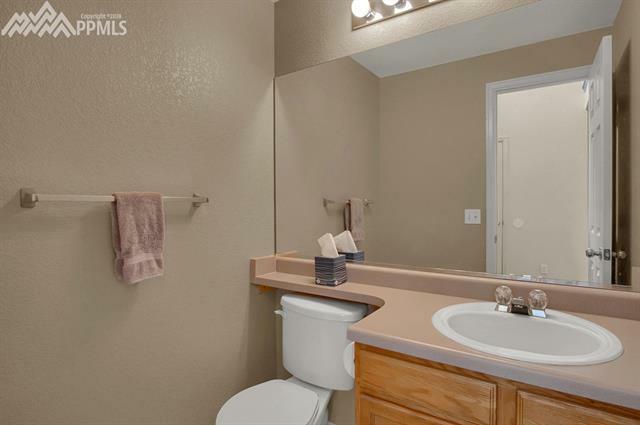 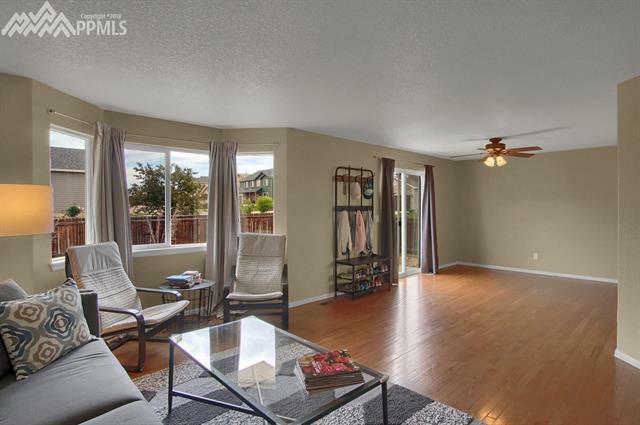 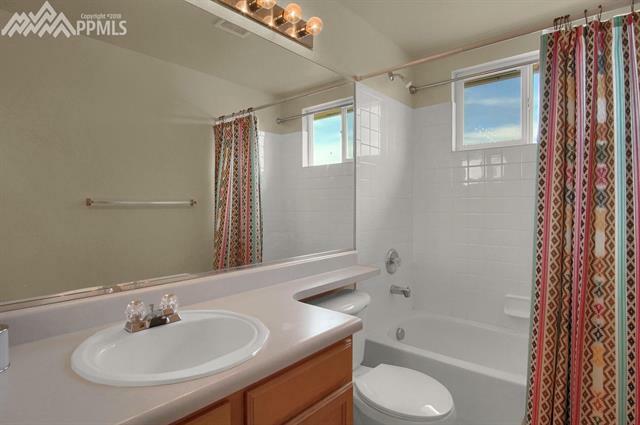 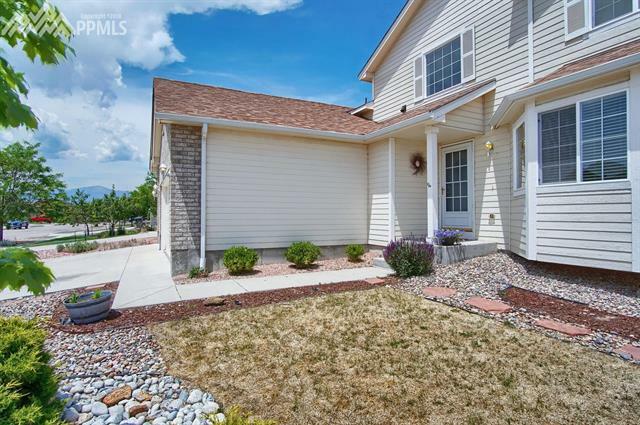 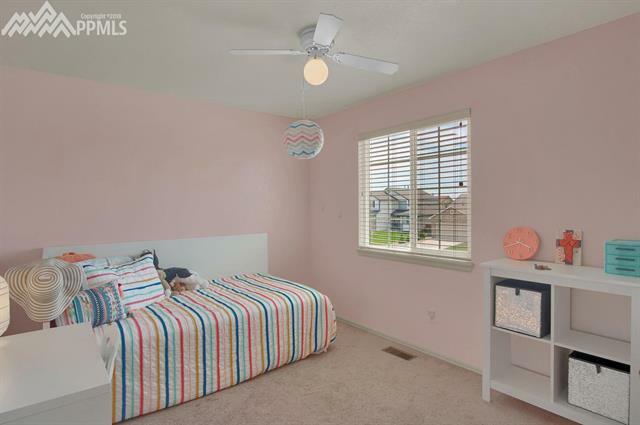 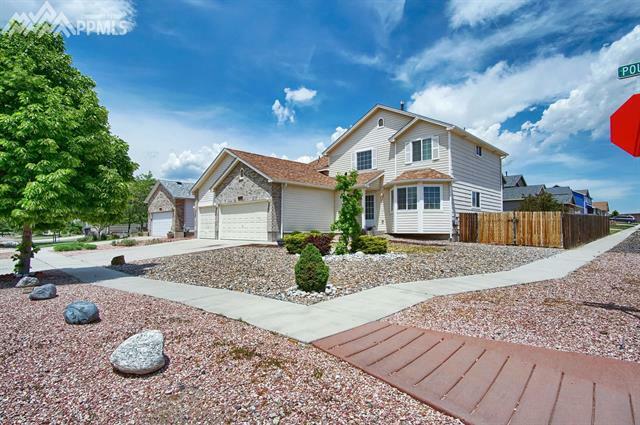 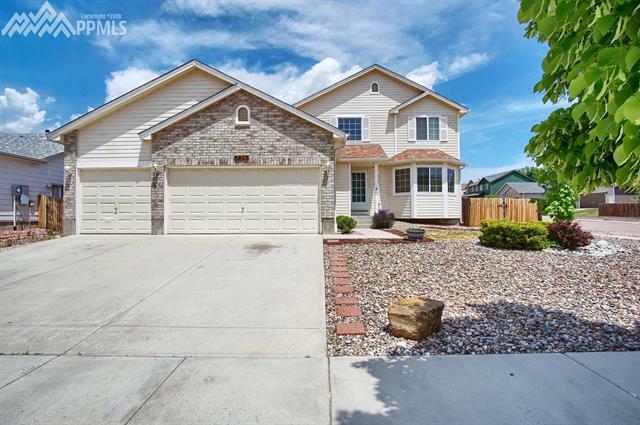 Situated on a corner lot and located in a terrific Stetson Hills neighborhood near military bases, shopping, parks, and hospitals.